Contrary to what has been reported in the mainstream media, Russians can own guns but the licensing and registration procedures are long and complicated, which Right to Bear Arms, modeling itself on the NRA, is seeking to change. But two important elements are clearly missing. The first is motive. 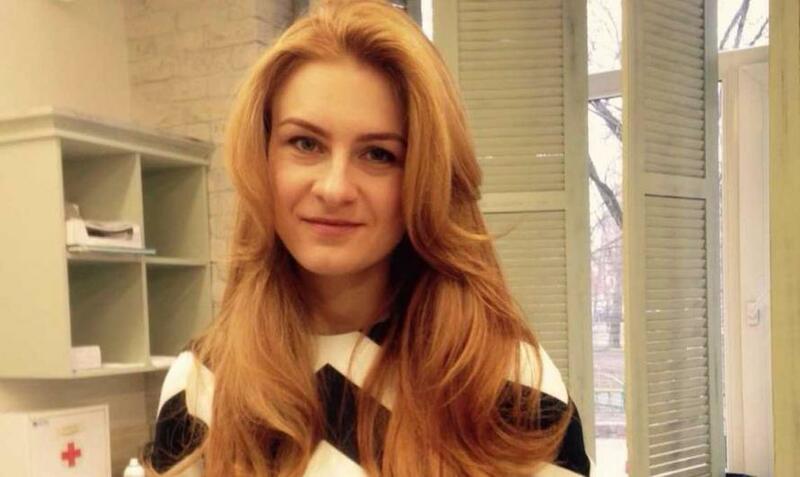 Did the Kremlin seriously believe that it could get anything substantial out of having a gun totin’ attractive young Russian woman as a life member in the NRA? What did the presumed puppet masters in Moscow expect to obtain apart from the sorts of group photos including Butina that one gets while posing with politicians at the annual NRA convention? Sure, the photo might even evolve into a cup of coffee together, but what is the end game? It has come down to this: if you are a Russian and you are caught talking to anyone in any way influential, there is potentially hell to pay because the FBI will be watching you. You are automatically assumed to be part of a conspiracy. Once “evidence” is collected, you will be indicted and sent to prison, mostly to send a message to Moscow. It is the ultimate irony that how the old Soviet Union’s judiciary used to function is now becoming standing operating procedure in the United States.